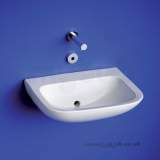 Good price and excellent service !! 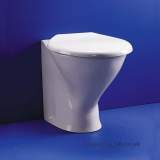 Products at a good price, but painfully slow delivery by todays standards for easy to source items. 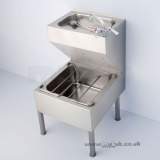 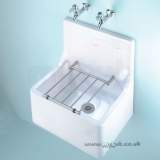 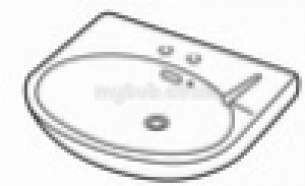 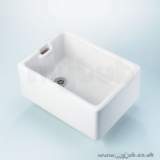 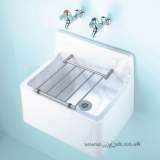 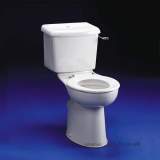 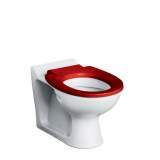 Why choose MyTub Limited for armitage shanks portman s2190 400mm two tap holes basin and o/f and chn wh replaced S219001?